I just love that you do these book club posts! I enjoyed reading this book although it was a departure from what I usually read. I figured I’d comment on your first question: If you were born a time traveler like Henry, would you enjoy knowing what your future holds? I can say, without a doubt, that I would NOT enjoy knowing what the future holds. A big part of the mystery of life is the great surprises that come your way! Finding out how your relationships evolve, how your kids mature – those things are best left to surprise. It did get me thinking about how different life would be and how much it would change your life in the present just by knowing what the future holds. I couldn’t agree more. Not knowing what tomorrow brings is what makes living so much fun. Sure, sometimes it won’t bring what you’re expecting, but that’s what makes life worth living. So, on #4, I’d tell myself to relax. I don’t think I would want to be really specific, but if I could get the point across to not sweat the small stuff, it would have helped me out a whole lot. It seems like everything that happens is a huge deal at the time, but when I look back, if I would just relax a bit more things would be much better for me. Hey everyone… so glad you stopped by to participate! #1 – I completely agree with Michelle and Amy… I would have no interest in knowing my future. Its what makes life so fun and exciting. Of course, just like Amy said, sometimes it brings things you don’t want, but I just don’t think it would be very fun knowing the outcome. #2 – I highly doubt I would stick to the rules… I mean what is the point if you can’t adjust some things to benefit yourself and your family? #4 – I agree with TJ on this one… don’t sweat the small stuff. I would also tell my younger self that the only person I need to impress and make satisfied is myself. So, do what you love and enjoy life… it is way too short! #5 – I would hope our love could survive the challenges of being married to a time traveler, but at the same time, I think it would be so hard… not sure if it would be fun or more stressful??? Never knowing when and where your husband might be or what he is experiencing. #6 – This book is definitely not the type of book I usually read. I’m glad I read it, but it definitely was not my favorite book. I would recommend this book to someone if they are into this type/style of book, otherwise I would say keep browsing for another good read. 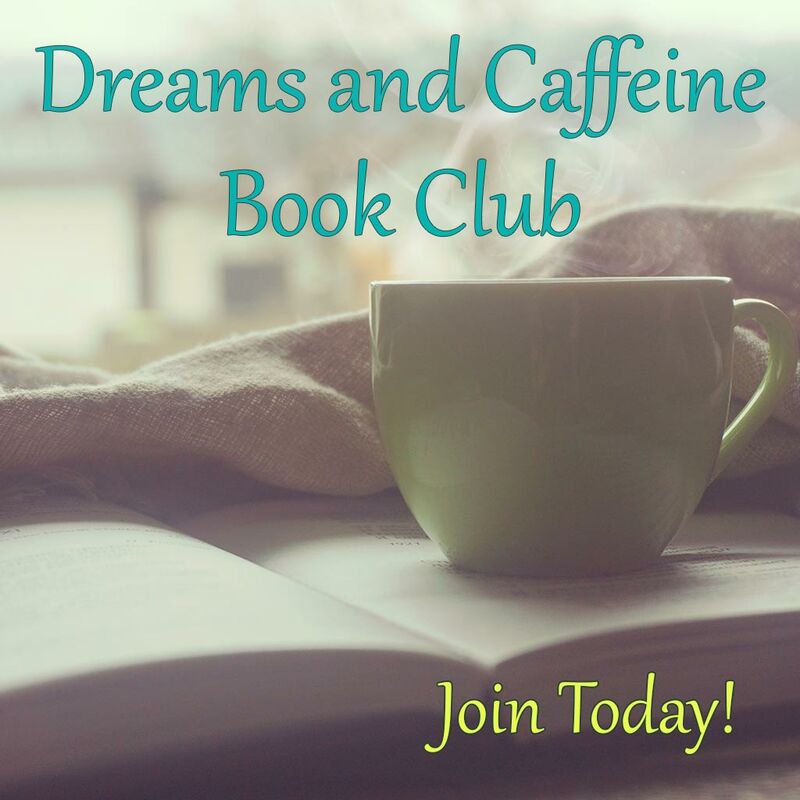 Well everyone, I hope you enjoyed Dreams and Caffeine Book Club meeting #2! Tomorrow I will post the next book we will be reading for the book club.